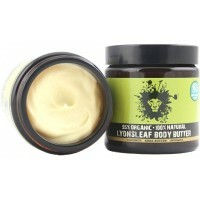 Lyonsleaf Healing Calendula Cream is an award-winning skin care product for eczema, dermatitis, psoriasis, rosacea, rashes, acne, and other related skin concerns. Created with a water-free approach this product contains 100% beneficial ingredients and is free from any harsh preservatives. 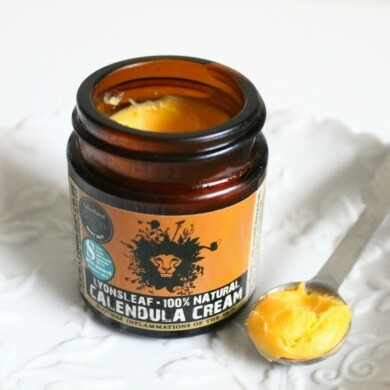 Calendula extract, a natural anti-inflammatory, safely promotes healing and cell regeneration. Cold-pressed plant oils moisturise, repair and protect skin, while special blend of essential oils heal and sooth itching. 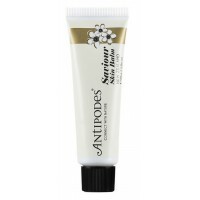 For all skin types especially fragile, irritated and inflamed skin. For external use only. Contains nut oils. Not suitable for infants under 3 years. Not for use on mucous membranes or broken skin. In the unlikely event that irritation occurs discontinue use. Store in the dark place below 25°C. 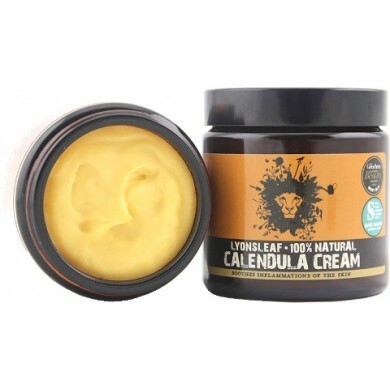 Lyonsleaf Healing Calendula Cream won a Gold Medal in the 2014 FreeFrom Skin Care Awards in problem skin category. How to use: Apply to skin as required. Suitable for body, face and eye area.